We’re less than 24 hours from the stock market opening up…are you ready? I know some traders are complaining because volume and volatility have dried up… but that’s just a bunch of B.S. if you ask me. Some of my clients are having banner years despite the lack of volatility in the overall market. The stock market is worth $1 trillion plus… saying there is a lack of opportunities could be a self-limiting belief for you. If you have all these self-limiting beliefs, my service or anyone else’s for that matter won’t help you. What Jason Bond Picks and Millionaire Roadmap offers you is a plan of action, but you can’t take action if you don’t believe you do it. 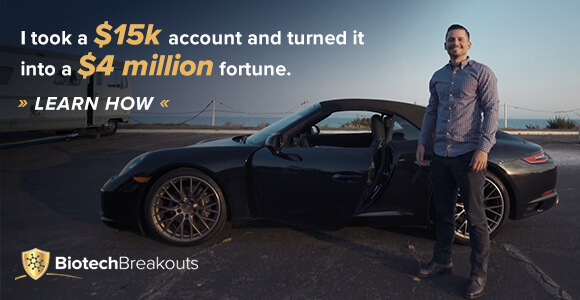 The Milestones Program will help you believe what’s possible and show you how everyday guys and gals are winning the market, using the blueprint I’m teaching them. The Milestones Program is created to change your belief system. And it starts with baby steps like Agus (above) is taking. Because once you change your beliefs, you start to change your thoughts. You start thinking that you can achieve financial success in the stock market which forces you to take a plan of action and stay results driven. Running the four-minute mile was once considered impossible before Roger Bannister did it in the 1950s…Since then thousands of athletes have accomplished the feat, including some high schoolers. Read on to learn more about the psychology of trading and how the four-minute mile relates to trading. Well, that’s the wrong mindset when it comes to life, and especially trading. It’s what psychologists call a limiting mindset. For example, every one thought running a mile in less than 4 minutes was impossible for decades. At the time, he was consistently running 4:02… but those 2 seconds seemed impossible to him. You see, John Landy placed a psychological barrier on that number. What he didn’t know was the fact that our beliefs determine how high we set our goals and milestones for ourselves. In other words, when you have a limiting mindset, you’re not able to set the right goals… and you will hardly ever hit the target you’re aiming for. On the other hand, there was a runner named Roger Bannister. Bannister had a different mindset and shocked the world. Unlike John Landy, Bannister didn’t have a limiting mindset, and believed he could break the 4-minute mark in the mile… and he did just that and became the first person in the world to do that. Two professors at the Wharton School of Business at the University of Pennsylvania analyzed the mindset of the four-minute mile… and they applied it to the business world. They emphasized the mindset behind breaking four minutes in the mile… rather than the physical achievement. What they found was the fact just changing the mental model and having the right mindset allowed Bannister to surpass that dreaded four-minute barrier. In turn, Bannister changed the way everyone thought. Once other runners head the news that he ran sub 4 minutes in the mile… well, other runners did the same. Remember John Landy, the guy who said he couldn’t break that barrier? Well, just 46 days after Bannister set the world record… Landy ran sub 4 minutes – clocking in 3 minutes 58 seconds. Just a year after that, three runners broke the four-minute barrier in a single race. Fast forward to today, more than half a century later, over 1,000 runners have smashed that barrier. But what’s this got to do with trading? Now, that doesn’t have to be your goal from the jump… it can just be something you want to achieve. Either way, that’s the wrong mindset to have. For example, when I first started out trading… my goal was to make enough money so that I could stop taking on roofing jobs in the summer. You see, it all starts with learning the right strategy and how to make your first $1,000. Don’t get me wrong here… just because you have positive thinking… that doesn’t mean you’ll become a millionaire. However, it does create a mindset that allows you to properly plan and execute to get you to that point. Once you believe making your first $1,000 is possible… you’ll tend to plan for your next goals… like making $5,000, then $10,000… then $25,000, and so on… until you reach your ultimate goal – making over $1M from trading. 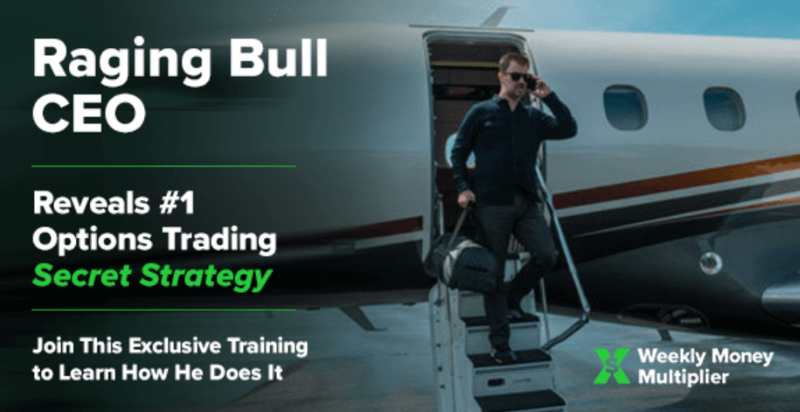 Now, I’ve been teaching traders how to trade and what it takes to have the million-dollar trader mindset… and three of my students have gone on to do that… and I’m expecting more. You see, just like the four-minute barrier… once traders in Jason Bond Picks and Millionaire Roadmap witnessed Kyle Dennis make over $1M (he’s gone on to make over $6M in his career just from trading… all before the age of 30). They thought they could do it too… and that’s when Nathan Bear and Taylor Conway broke the $1M barrier too. It all starts with you having the right mindset and believing you can accomplish making $1M… once you have the right mindset, that’s when you start to learn battle-tested strategies, plan and execute. Well, it’s learning and trading patterns that have been proven to work… knowing the ins and outs of how they work. Now, I have three patterns – which I taught to Kyle, Nathan, and Taylor – that have been tested in bull, bear, and choppy markets. For example, just last week, we were able to take down one of the hottest stocks at Jason Bond Picks and Millionaire Roadmap… using one of my three patterns. This is the type of pattern I teach to Jason Bond Picks and Millionaire Roadmap clients. With this specific pattern, we’re looking for a sharp move higher, followed by a consolidation area (the stock trades within a range). What we’re looking for is to buy in the range, where we see value… and thereafter, the stock will typically run higher. 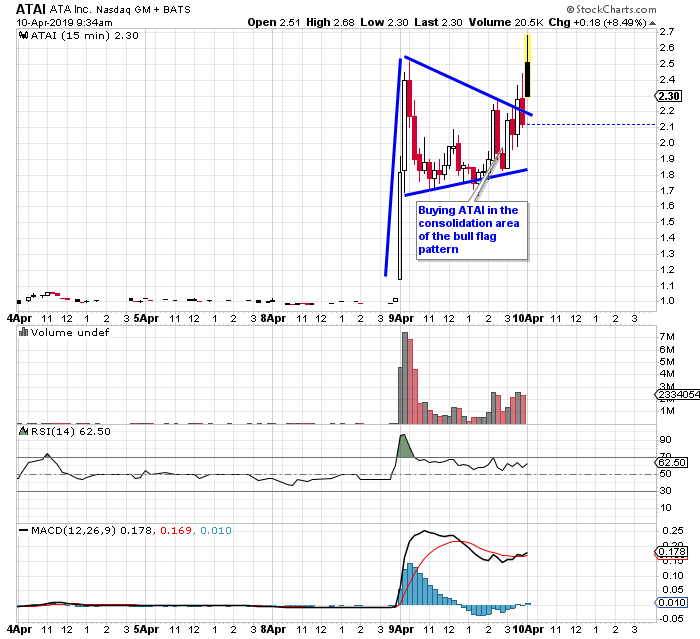 Well, if you look at the chart above in ATA Inc. (ATAI)… here’s what happened after. The point here is to continuously learn three patterns, so when you see them… you’ll know when to buy and take profits. Now, I don’t just teach clients how to trade stocks… I teach them how to win. Don’t let self-limiting beliefs hold you back from winning, whether it be in trading or just life in general. If you want to learn how to have a winning mindset… check out this video where I go over how making $1K can turn into $1M.